In remote regions there is often a shortage of medical personnel prepared to meet basic needs and medical emergencies. 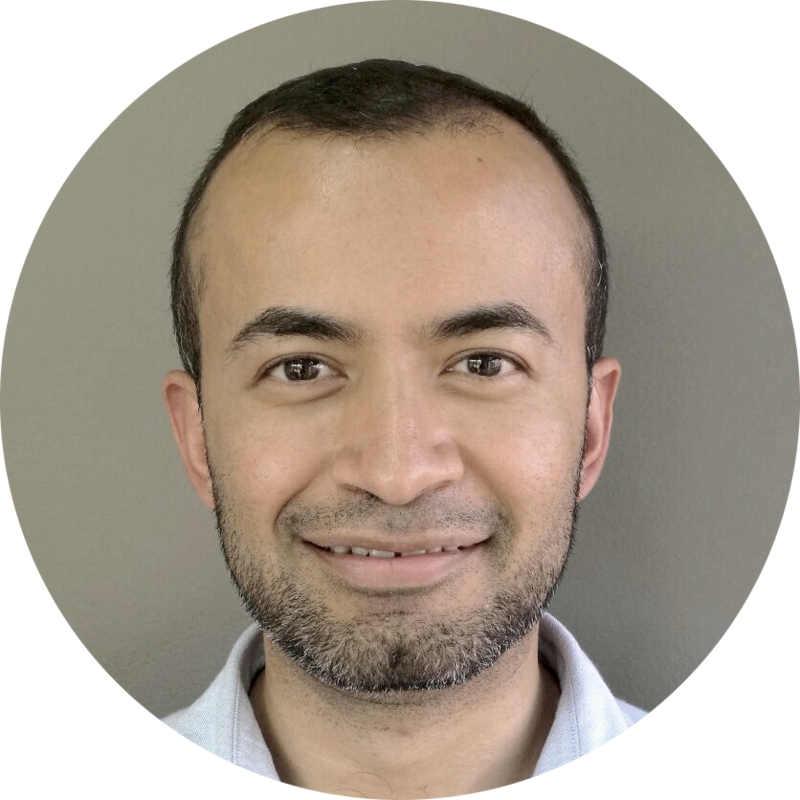 SANA is an organization that is creating the first mobile health operating system using cell phones as an interface between marginalized communities and medical institutions. The use of cell phones is key, since it is quite common for remote villages to lack clinics. It is estimated that between 80 and 90 percent of the world population lives near an area with access to a cellular network. 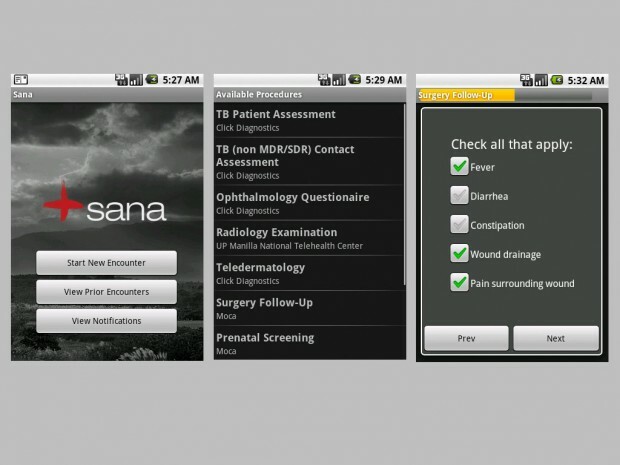 The SANA system is installed on cell phones of medical staff who diagnose patients. During a medical evaluation a questionnaire is installed on the phone. Photos and descriptions are recorded and sent to a hospital or medical center where the information is received for analysis. Finally, the staff make a diagnosis on site and help the patient to make a decision. Images of the app interface. Medical organizations in turn can share their diagnoses with other organizations and thus generate a collective intelligence that, based on the cases of millions of people, can generate better diagnoses and low-cost treatments. The SANA system is based on an open source information system, which is shared for free and can be used by institutions in developing countries such as the Philippines and India. SANA is doing tests in Mexico to evaluate the possibility of using this system in the country.